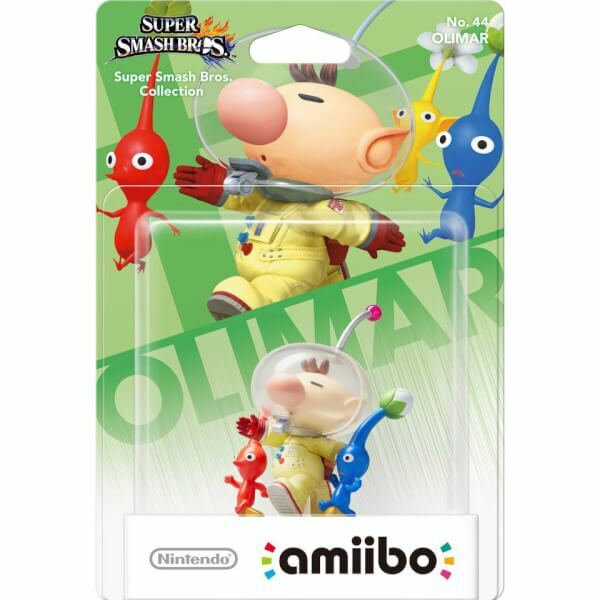 Captain Olimar is a veteran spaceship pilot and the main character of the Pikmin™ series. 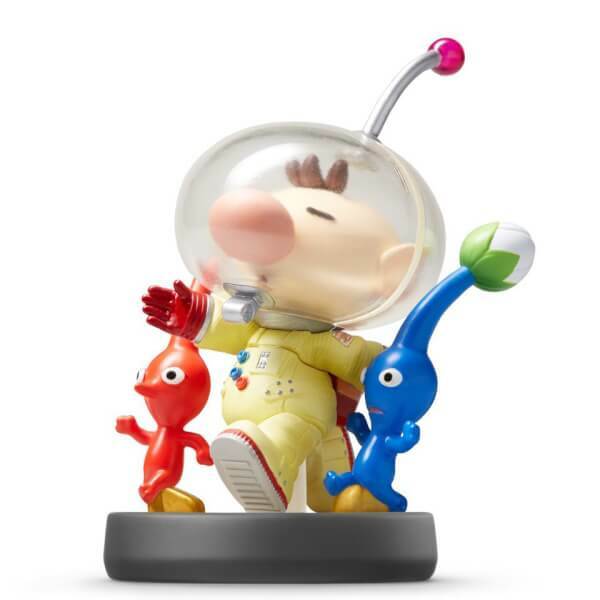 After crash-landing on an enigmatic planet, Olimar met the mysterious and tiny beings known as Pikmin. He enlisted their aid to recover his spaceship parts, battle monstrous enemies, and help him escape. Recently, Olimar’s even been spotted teaming up with Pikmin in wild and frenetic matches of something called Bingo Battle! Pikmin is one of my favourite game series. Very cute. Used in Hey Pikmin! and will use in Super Smash Bros Wii U as well. Can't get all of the amiibo's. 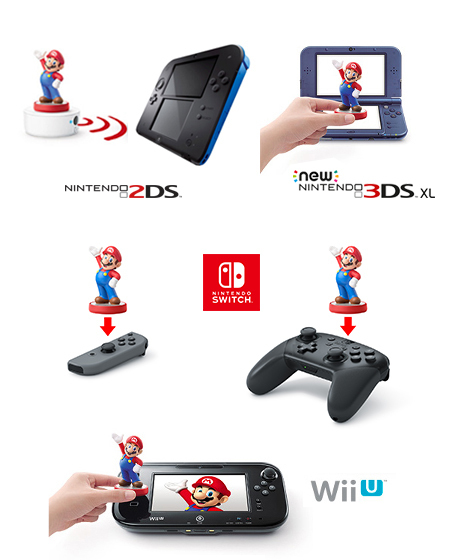 Usual high standard amiibo from Nintendo. Boy, do they know how to get it right with these figures. Surprise Christmas present for my son who was delighted with it. Even my technophobe wife said 'he's cute'! Up to Nintendo's usual quality.